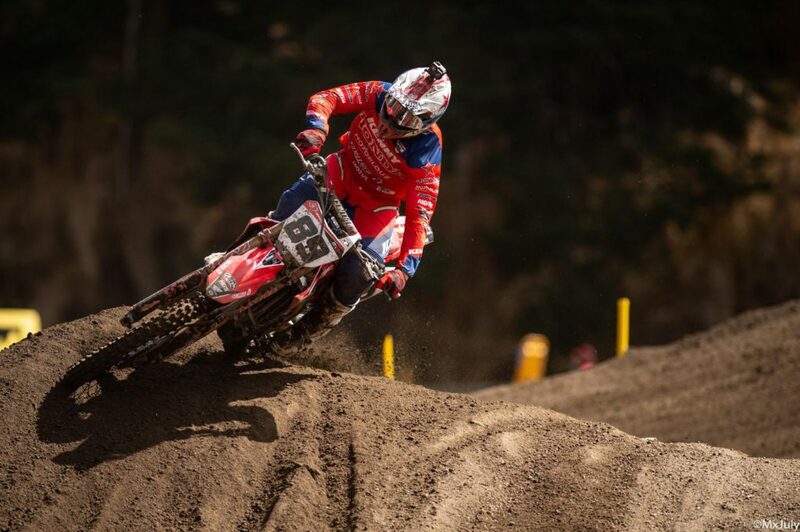 The kick off for the first MXGP of the FIM Worldchampionship motocross was in Neuquen Argentina. 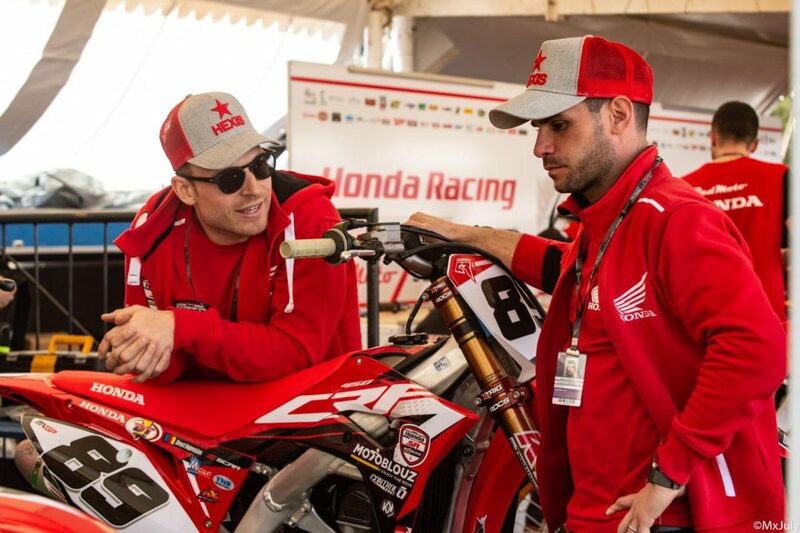 Here at the beautifull little sandy circuit in Neuquen between wonderfull lakes and snowcapped mountains in the heart of Patagonia and a short distance from the border with Chile, we had the first round of the FIM Worldchampionship Motocross 2019. Jeremy will starts his twelfth Grand Prix term as it all starts for him in 2006. In 2017 Jerre achieved here his best result with a second place overall. 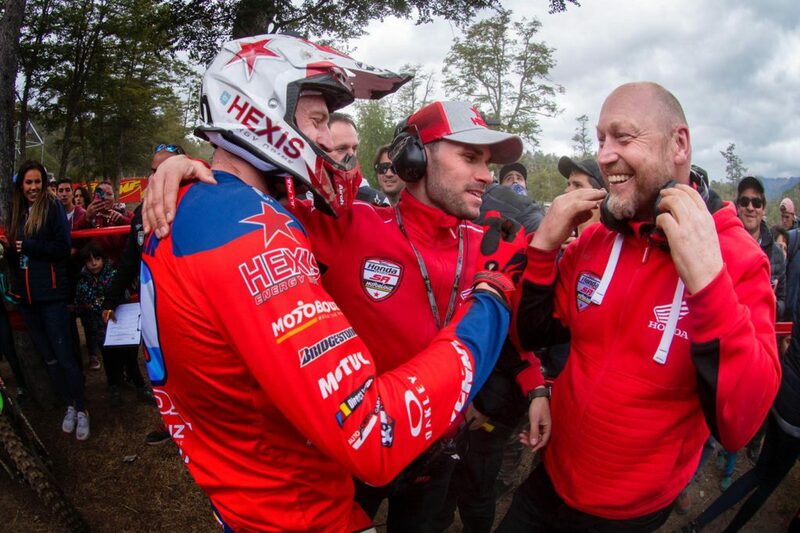 On Saturday Jerre showed what he can on the Honda SR Motoblouz 450 CRF and put down great results as a privateer. 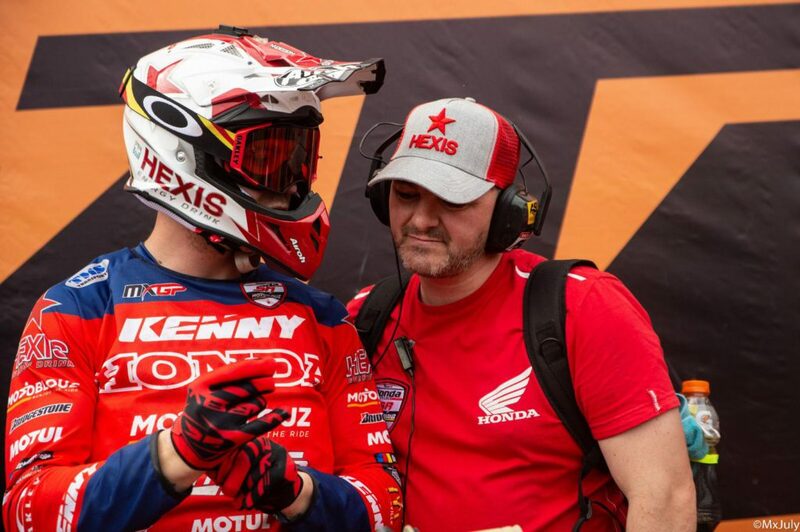 He became third in time practice and finished third at the qualifyingrace on Saturday. On race day sunday he became sixth and third in the races, and ended on a third place overall. 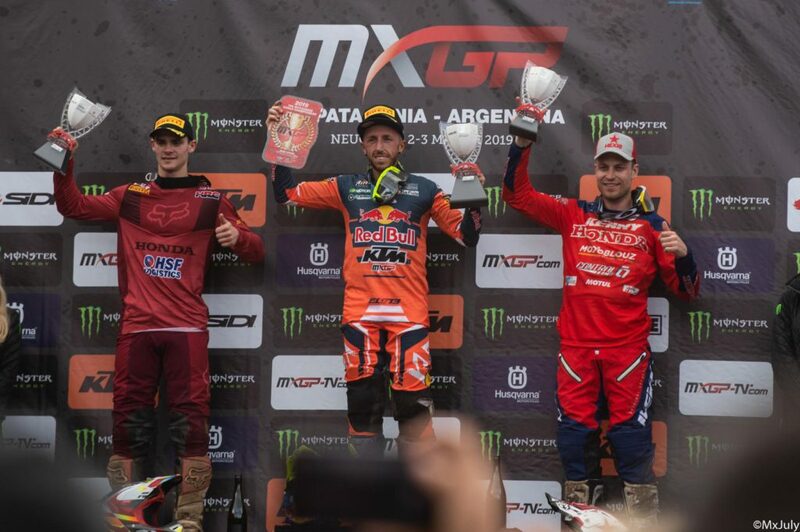 Cairoli won the GP before Gasjer and Jerre. 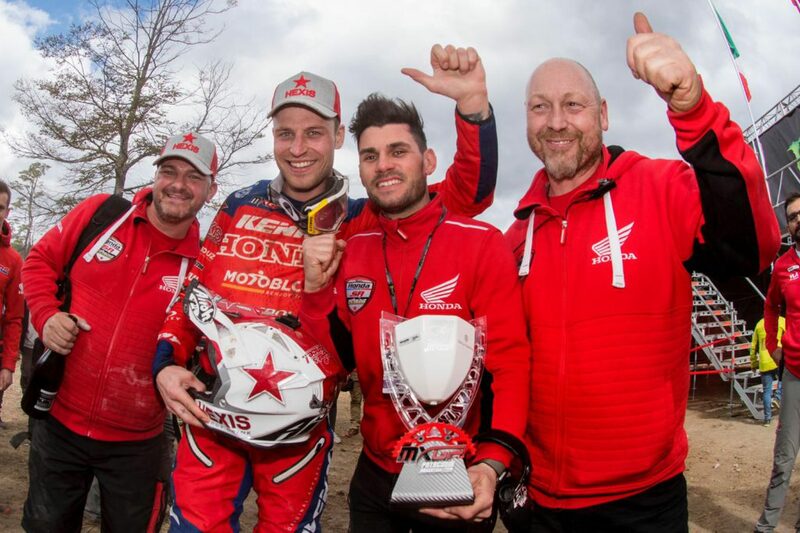 MXGP Stand FIM Wereldkampioenschap 1. Antonio Cairoli (ITA, KTM), 50 points; 2. Tim Gajser (SLO, HON), 44 p.; 3. Jeremy Van Horebeek (BEL, HON), 35 p.; 4. Clement Desalle (BEL, KAW), 33 p.; 5. 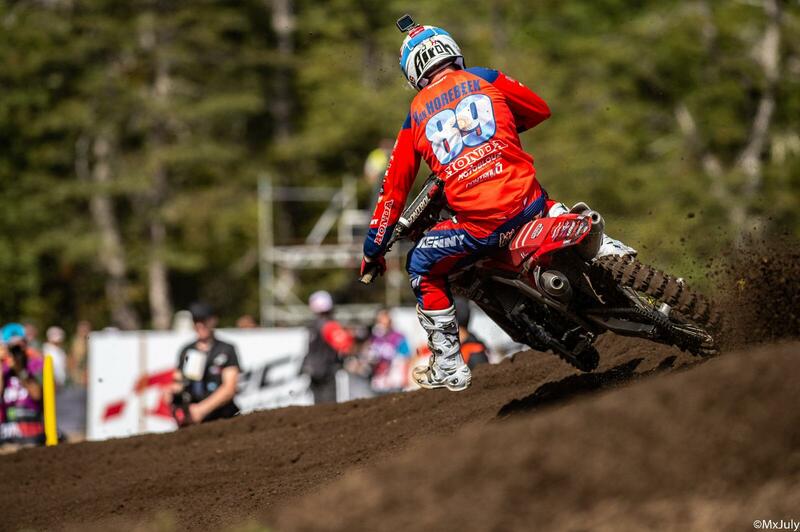 Gautier Paulin (FRA, YAM), 32 p.; 6. Arminas Jasikonis (LTU, HUS), 26 p.; 7. 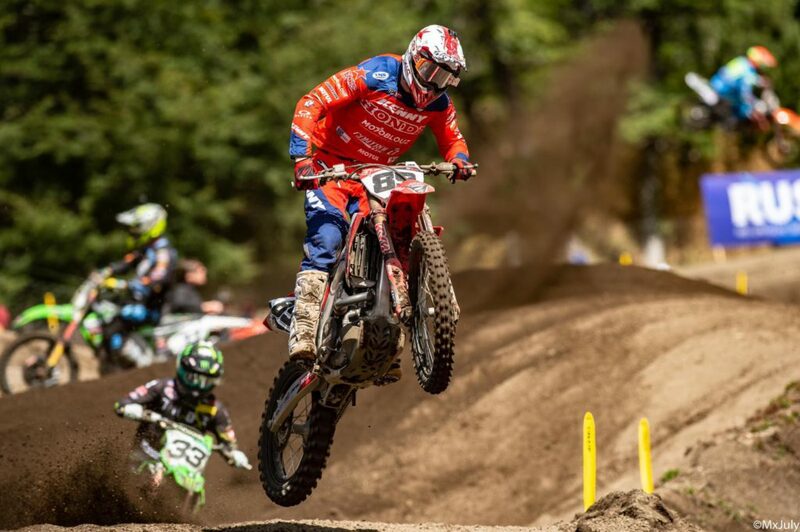 Tommy Searle (GBR, KAW), 22 p.; 8. Shaun Simpson (GBR, KTM), 22 p.; 9. Jeremy Seewer (SUI, YAM), 21 p.; 10. 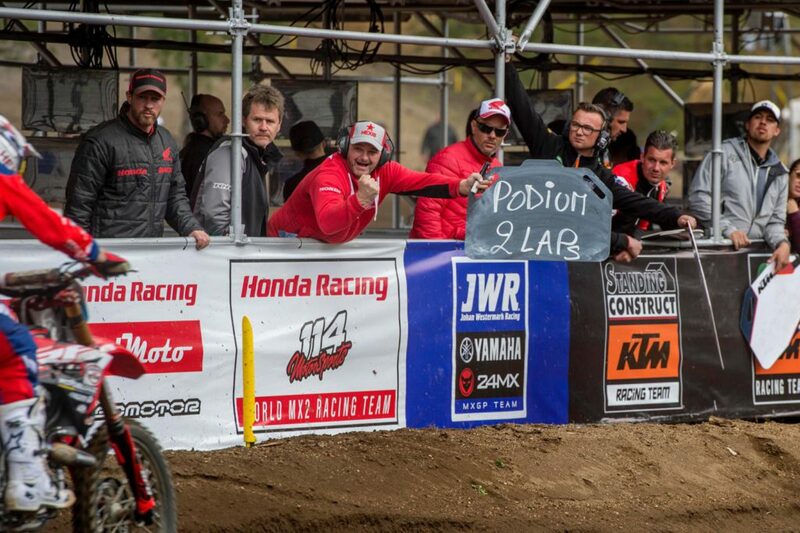 Pauls Jonass (LAT, HUS), 21 p.; 11. Julien Lieber (BEL, KAW), 21 p.; 12. Romain Febvre (FRA, YAM), 20 p.; 13. Max Anstie (GBR, KTM), 18 p.; 14. Alessandro Lupino (ITA, KAW), 17 p.; 15. Jordi Tixier (FRA, KTM), 13 p.; 16. Arnaud Tonus (SUI, YAM), 11 p.; 17. Ivo Monticelli (ITA, KTM), 11 p.; 18. Brian Bogers (NED, HON), 9 p.; 19. Glenn Coldenhoff (NED, KTM), 7 p.; 20. Jose Butron (ESP, KTM), 4 p.; 21. Joaquin Poli (ARG, HON), 3 p.; 22. Juan Pablo Luzzardi (ARG, KTM), 1 p.; 23. Jetro Salazar (PER, HON), 1 p.; Tekst; Smeys G.